Listed below are some of the rivals of the Panasonic LEICA DG ELMARIT 200mm F2.8 POWER O.I.S.. 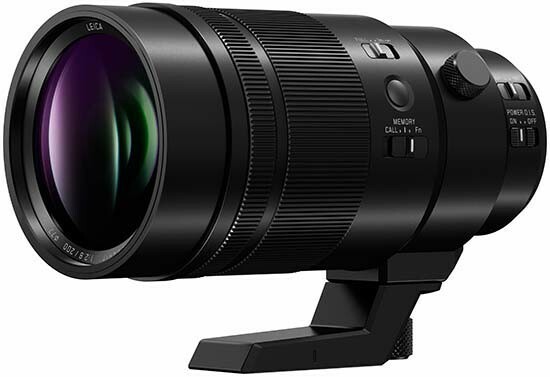 The Olympus Zuiko Digital ED 50-200mm f/2.8-3.5 SWD is a weatherproof telephoto lens for the Four Thirds system. Featuring fast maximum apertures of f/2.8-3.5, this lens offers an equivalent focal length of 100-400mm in 35mm terms. Read our expert Olympus Zuiko Digital ED 50-200mm f/2.8-3.5 SWD review to find out if it's worth the £979 / $1,199 investment.